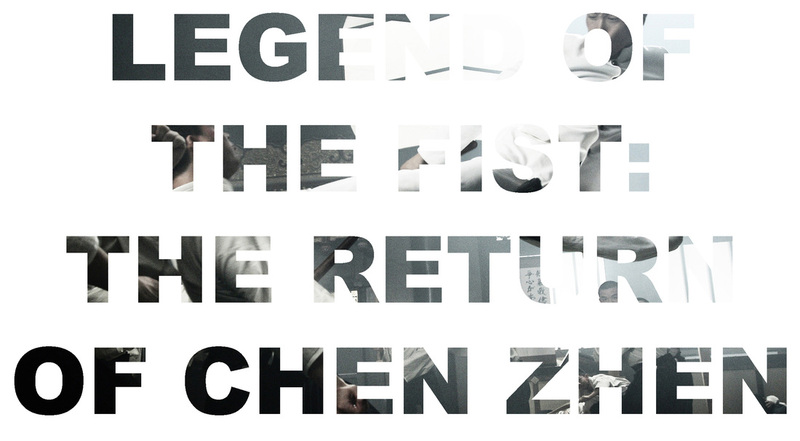 This article is a review of LEGEND OF THE FIST: THE RETURN OF CHEN ZHEN. Let’s get this out in the open straight away, I could not wait for this film. Chen Zhen has been portrayed before in some of the best martial arts movies ever made, by its biggest stars: Bruce Lee in FIST OF FURY, and Jet Li in FIST OF LEGEND. Now, the amazing Donnie Yen, riding high off the exhilarating IP MAN, is taking his turn. This is going to be amazing right? Right? Wrong. Bruce Lee’s version is over 35 years old and still stands up today. The action is that good. Jet Li, along with fight choreographer Yuen Wo-Ping (THE MATRIX; CROUCHING TIGER, HIDDEN DRAGON; KILL BILL), also delivered a badass film. Both their stories were overlapping. Here, this is a sequel of sorts, with a brief opening intro set in the First World War setting up Zhen’s patriotic and worker beliefs. Watching LEGEND OF THE FIST, it all feels even more like a Robin Hood mythic tale than Lee’s and Li’s does. That’s not necessarily a problem, but the tone is all over the place. Is it a kung fu movie, espionage thriller, war epic, love story? Genre mash-ups are cool if done well (e.g. BROTHERHOOD OF THE WOLF), but here this feels like a mess. Beginning in France 1917, we are told that China did not offer soldiers to the allies fighting Germany, but instead 150,000 workers. We are shown them helping on the frontline and being butchered along with the soldiers. Donnie as Chen Zhen gets mad and we see him take out German soldiers spectacularly in a fisticuffs-knife melee. I’m no history professor, but the war sequences smell of B.S. They look like the director has watched SAVING PRIVATE RYAN. Wrong war Andrew Lau! The First World War was all trenches and stalemate, not town fighting and explosions, let alone seeming to be strafed by fighter planes. Lack of authenticity is fine if making something a bit tongue-in-cheek, but LEGEND OF THE FIST takes itself so seriously. We jump from 1917 Europe to 1925 Shanghai, and Japanese occupation. We have Donnie wearing a fake ‘tache playing a piano in a night club, which could have been out of the “Anything Goes” sequence from THE TEMPLE OF DOOM, or from THE AVIATOR. The set-design is detailed and interesting. But I am guessing the majority of people coming to watch are waiting for the next fight. You wait a long time. When it comes it is put together by a team who is let down by the editor and director. You can’t see what’s going on. And that goes for the rest of the film. 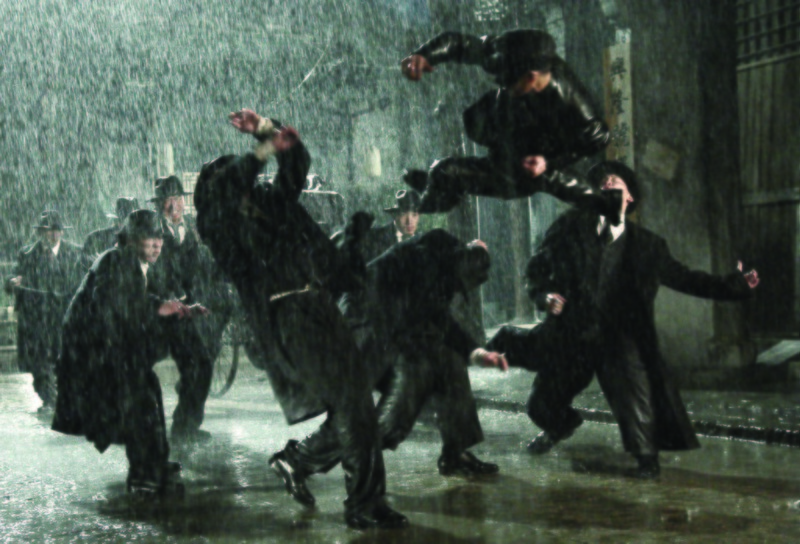 Contrast IP MAN, where you can luxuriate in the awesomeness on display. Yeah, that’s right, luxuriate. LEGEND OF THE FIST deals with the same Japanese imperialist resistance issues like its predecessors. 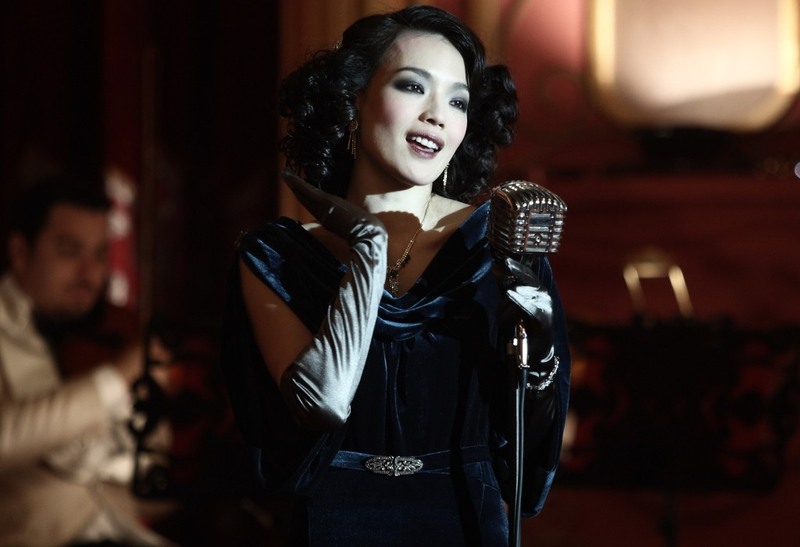 Bizarrely Chen dresses up like Kato in THE GREEN HORNET (though they call him “the Masked Avenger” after a hit film) in ZORRO style and INGLOURIOUS BASTERDS wish fulfilment. Not only are there seeming weird history and really poor action, LEGEND OF THE FIST then decides to add comedic melodrama and soap opera. There’s no irony when a character goes “Sentimentality is only for the weak”. Dear oh dear Donnie, dear oh dear.